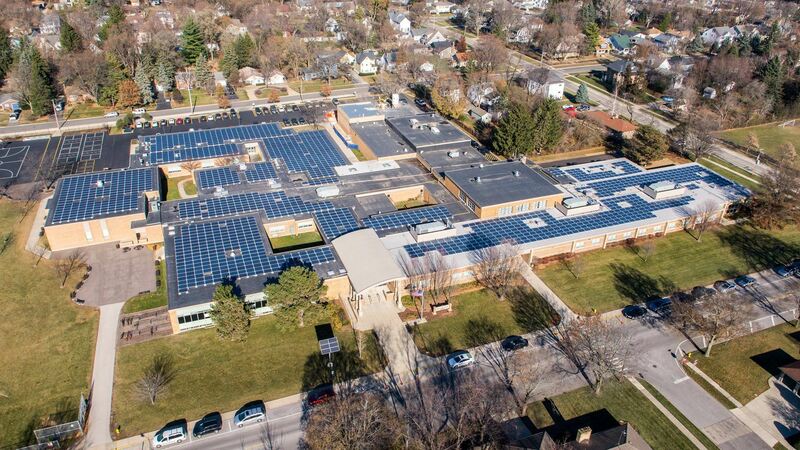 Join USGBC-Illinois at Highland Middle School to learn about one of the largest school solar installations in the Midwest. Meet the Installer, School District Superintendent, School District Finance Superintendent, and Developer during a special panel discussion. 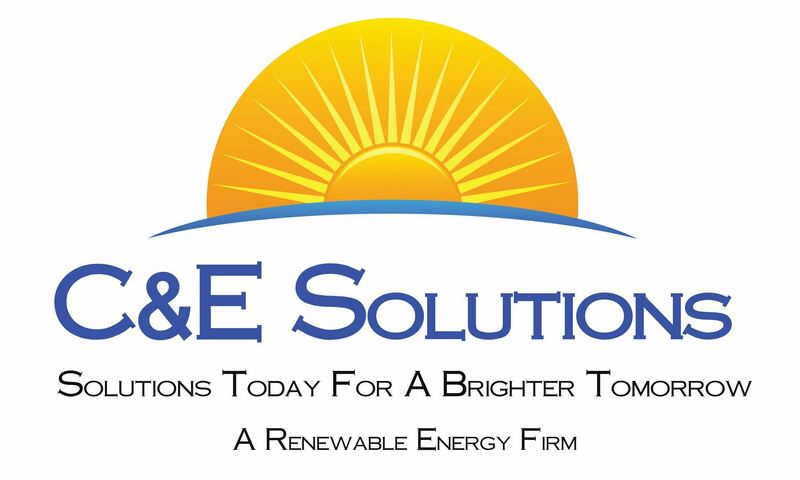 Hear from the individuals involved in this project about how School District 70 was able to undertake a large scale solar project and how they put the project into action. This program will qualify for 1.0 AIA and GBCI CE hour. Thank you to our Program Sponsors for supporting this great event!